The two nations have been drawn to meet each other in the semi-finals of the Nations League. England have been drawn to play Holland in the semi-finals of the Nations League. Here, Press Association Sport takes a look at five past meetings between the two sides. Just the second official meeting between the two sides led to a thumping win for England. Walter Winterbottom's side were far superior and romped into a 6-1 lead at the break, in no small part thanks to an 11-minute hat-trick from then-Chelsea striker Tommy Lawton. He added a fourth, England's eighth. Captained by the masterful Johan Cruyff, Holland turned Wembley orange with a tremendous display which saw the visitors cheered off by England fans at half-time. 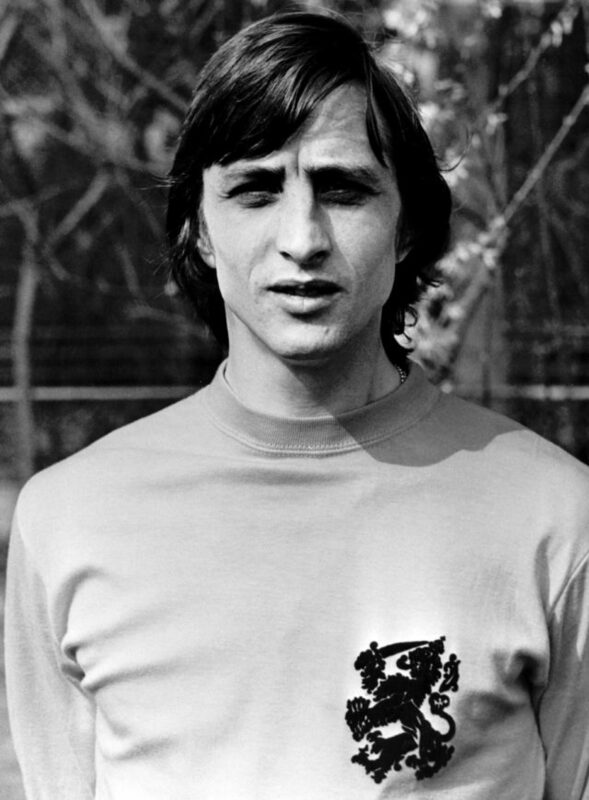 Cruyff, who died two years ago after a battle with cancer, was at his sparkling best as a brace from Jan Peters sealed the win before the break. Don Revie's side included the likes of Kevin Keegan and Trevor Brooking, but they were left chasing shadows as 'Total Football' arrived in London. Over 11 years later in Dusseldorf the outcome was the same, although this time it was Marco Van Basten who inflicted the damage. 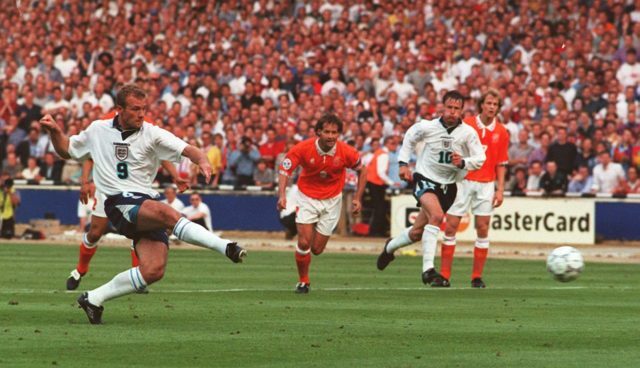 Having lost to the Republic of Ireland in their opening Group B match, a hat-trick from Van Basten piled on the misery for Bobby Robson's side, who had levelled through captain Bryan Robson. Holland's team also boasted Frank Rijkaard, Ronald Koeman and Ruud Gullit and went on to lift the trophy, while England finished bottom of the group without a point from their three games. A match made famous for Koeman escaping a blatant red card for pulling down David Platt when he was through on goal and then going on to open the scoring with a retaken free-kick, and a meltdown from England boss Graham Taylor. England needed a draw in Rotterdam to all but seal World Cup qualification, but they were beaten with Dennis Bergkamp getting the second goal, as Taylor lost his cool in the dugout. He was caught in a documentary saying "Do I not like that" several times and resigned the following month. If Holland had played their 'Total Football' at Wembley in 1977, Terry Venables' side turned the tables with an enthralling display on home soil in 1996. In a summer which allowed England fans to dream of major championship glory 30 years after lifting the World Cup, the Three Lions destroyed Guus Hiddink's side, with Alan Shearer and Teddy Sheringham scoring two each. Patrick Kluivert scored a consolation for the Dutch, who fell at the quarter-final stage. England lost on penalties to Germany in the semi-final, with Gareth Southgate's decisive spot-kick saved.